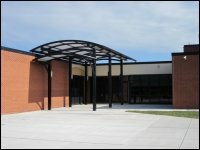 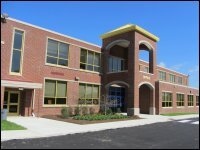 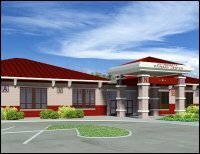 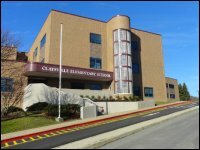 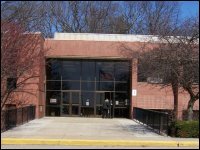 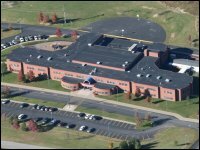 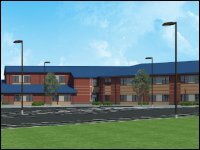 HHSDR has provided planning and design for many elementary schools and other educational buildings. 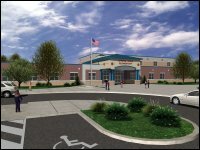 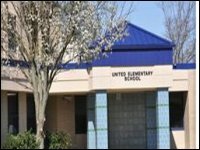 Below our some of our projects for elementary schools. 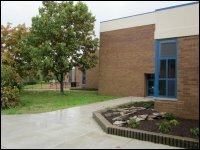 Click on a picture to get more information.